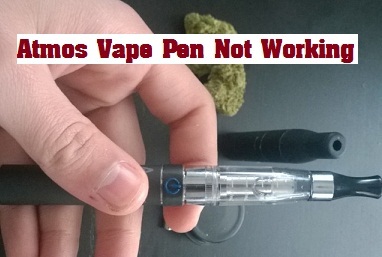 Atmos Vape Pen not Working – How to Fix Broken Vape Pen? So you have bought Atmos Vape Pen and is it not working or want to fix broken vaporizer? No worries, all the electronic devices tend to have some problems in it be it service problem, maintenance issue or you may using it wrong way. Nowadays, the Atmos vaporizer pens are highly popular and so many people are using it so it is not going to be a hard solution to repair it. The most common issues coming are heating chamber or battery problem for the Atmos Vape Pen. These problems needs to be rectified soon as the sale of the device is increasing day by day. If you don’t want to order pax 2 vaporizer online then you should go for atmos. You may seem it some difficult, but this is not the case for us as we are dealing with so many Vaporizers for long time. From the different experiences, we have found out some easy solutions for the common issues with it. So don’t be panic and read on for the step by step solutions to fix your broken atmos vape pen. If it’s not working then first you have to check its battery. You may not see same kind of problem in pax 3 by ploom vaporizer. It seems very silly but you may have turned it off or itself it may have gone off. 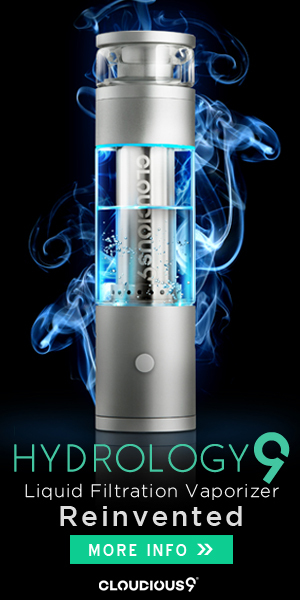 The Atmos vaporizer battery turns on the device by 5 continuous clicks on the power button. So without your intention you might have turned it off and thus the heating chamber may not ignite. So simply press the power button 5 times and get it on! Juul starter kit to buy for cheap with pods and other accessories. This is also a common problem with its battery. If you screwed it in too tightly, then the circular connecting pin of the battery goes down and the connection is not closed to give the power on. To fix it, simply spin the battery around while holding the packing tool. Or you can take your dab tool and put it into the gap between the circular pin at the top of the battery and the outer edge. After that pull the connecting pin upwards. As we all know that battery may got died by several uses. So if you have your one year warranty remaining, you can get it replaced. Otherwise you have to purchase a new battery for that. Buy pax 3 vaporizer with coupon codes to save up to 20% off the retail price. How to fix Broken Atmos Vape and Heating Chamber/ Heating Coil? Get a toothpick or paper clip and gently push the heating coil downside. You may also place the toothpick in the center of the coil and push the coil smoothly in the different directions. Do not apply more pressure and do it carefully as the coil is very soft and may got damaged. So I’m pretty sure that one of these solutions will help fix your broken Atmos Vape Pen. Cheers! If you want to buy juul pods with coupon codes then you should read my previous page.